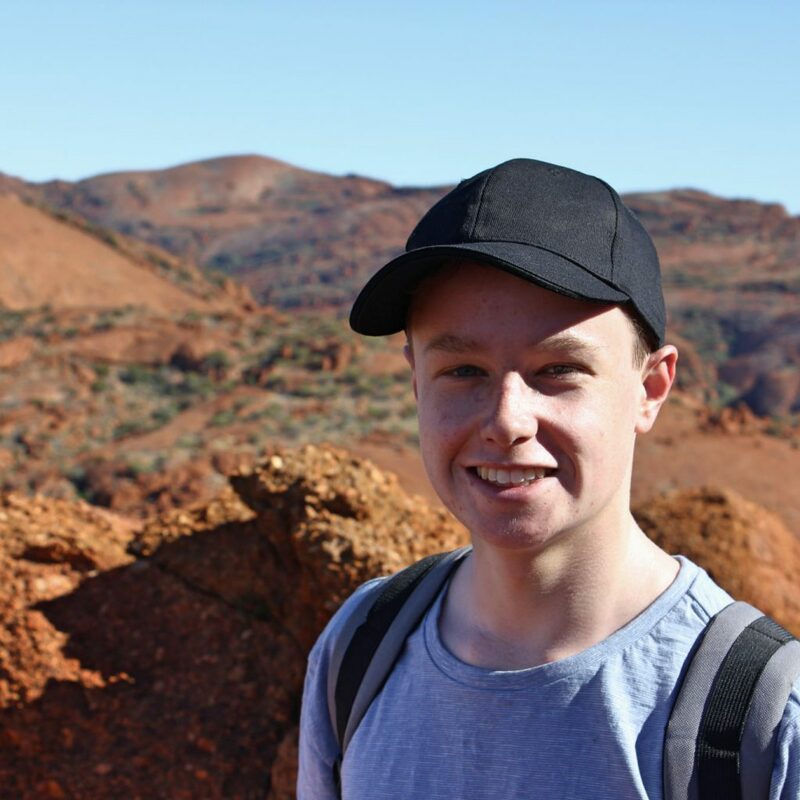 Red Earth is an organisation giving young people the opportunity to make a meaningful connection with remote Indigenous Australia. Our relationships with our partner Homelands have been developed over many years of working together, so we can ensure the connection between your school and the Homelands you visit remain strong year after year. 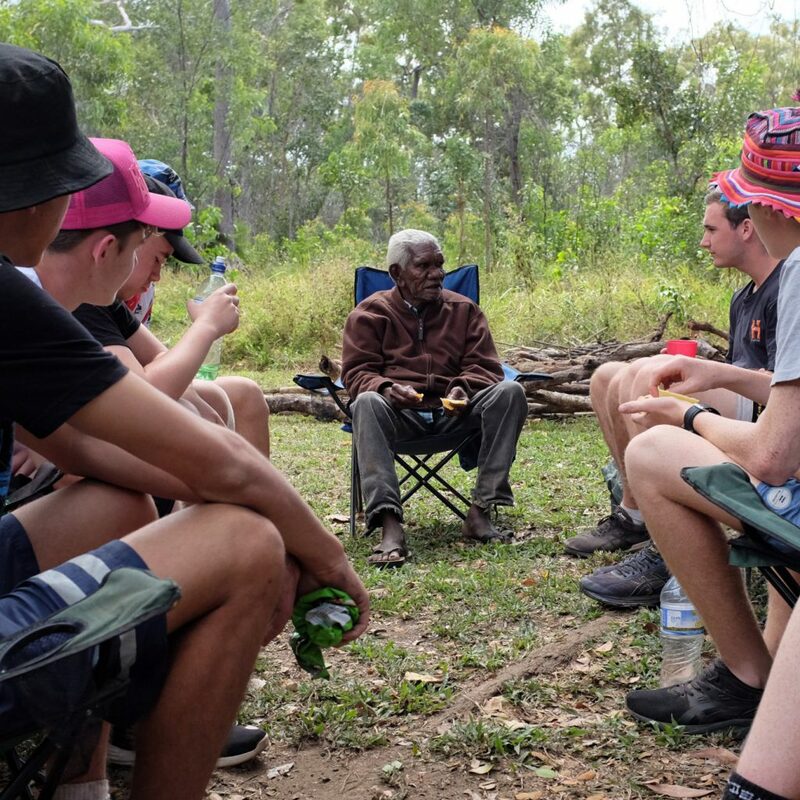 This means we can make all the arrangements for your group to be accommodated safely on privately held lands, spending your immersion with Elders and Traditional Owners getting to know their land and way of life. We take care of everything from A-Z so all you need to do is turn up at the airport! From the parent information evening to the final reflection and debrief, we take the stress out of running an immersion at your school. 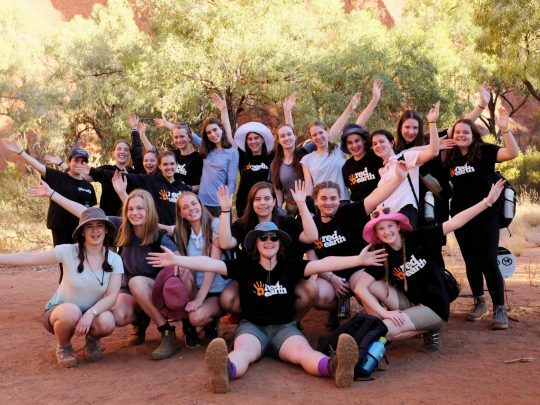 Flights, ground transfers, food, camping equipment and all of the logistics are organised by us to reduce the load on school staff and ensure everyone gets the most out of this once-in-a-lifetime experience. From our 145-page risk assessment to the daily safety briefings with the group, your safety on the ground is our number one concern. Our Immersion Leaders are qualified in Remote and Wilderness first aid, four-wheel-driving and recovery, bronze medallions, and have extensive training and experience working in remote areas. Add to that the wealth of knowledge brought by our Indigenous partners and you’ve got the makings of a safe, worry-free immersion. 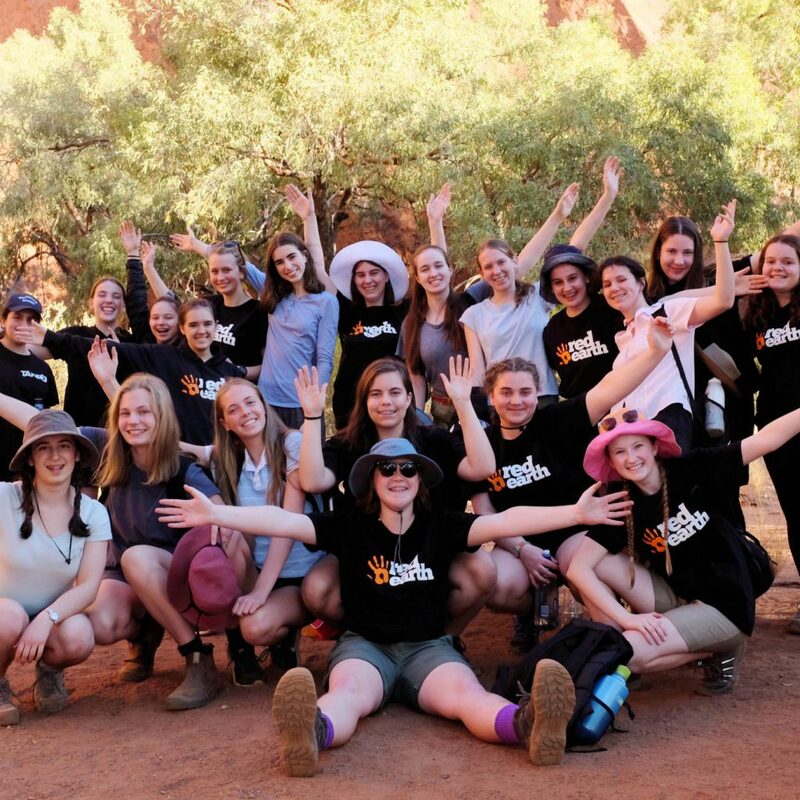 A 10 day cultural immersion like no other! “Can you please pass my thanks onto your team, my daughter absolutely loved her experience! 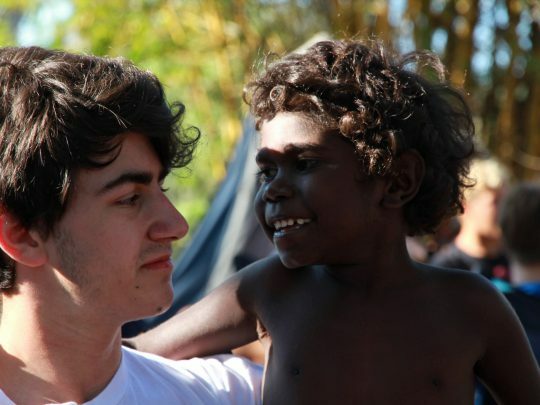 She has gone through in detail the experiences they had and the friendships they made with the communities up there. Hearing her stories and now understanding the program better I would strongly encourage other students to undertake this wonderful experience. What will we actually do while we're there? There will also be free time to allow everyone to unwind in their own way, be with a football, frisbee or a book. 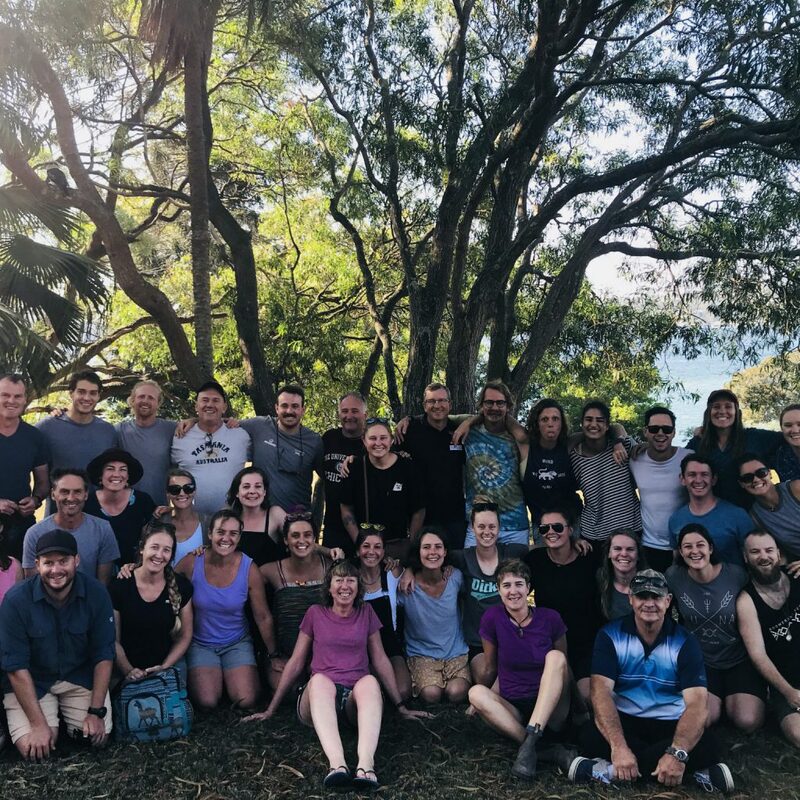 Every night the Immersion Leaders will run a reflection session with the whole group to build a narrative for the experience and ensure everyone is getting the most out of the immersion. 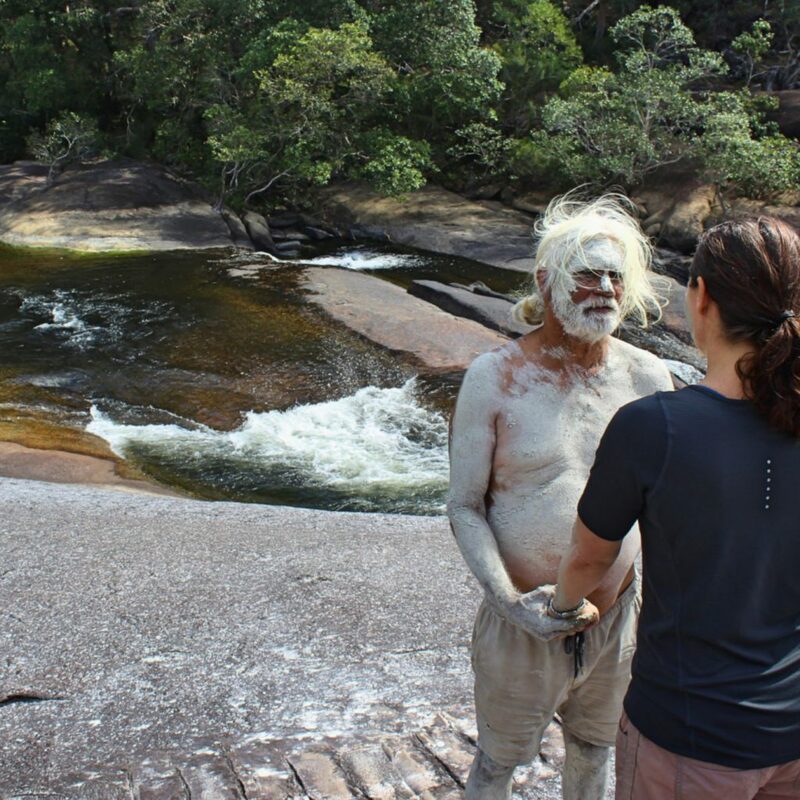 How do Elders and Traditional Owners feel about people coming onto their land? Will the group be intruding? 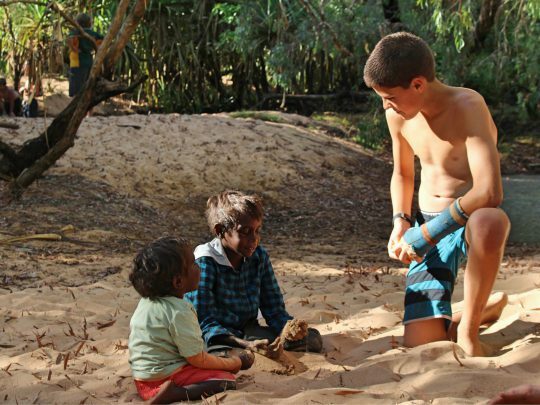 We are an organisation driven by our Indigenous partners in the homelands of remote Australia. 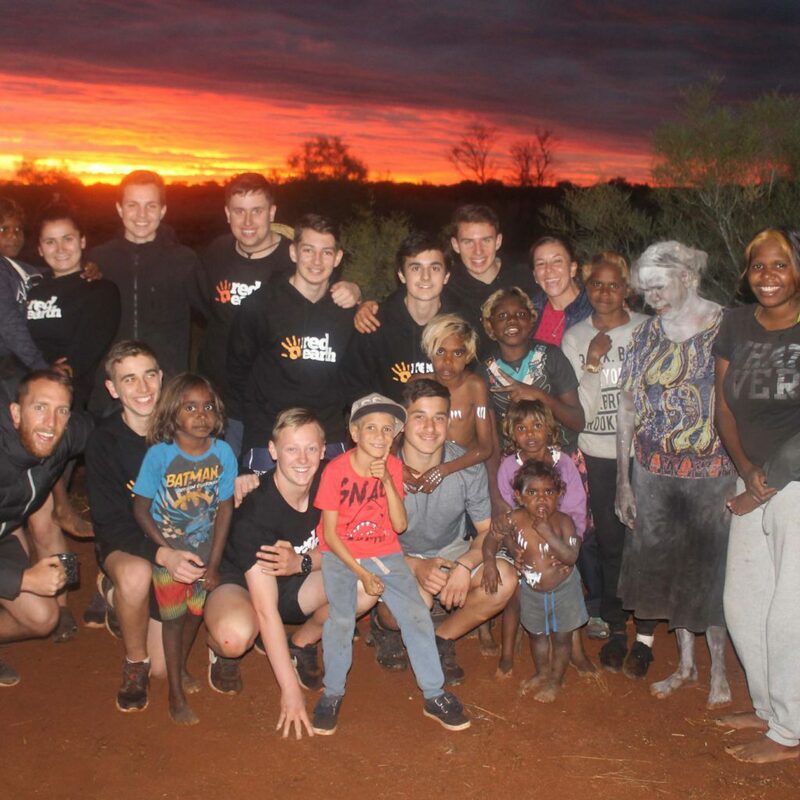 Our mission is to give Indigenous people the help they need if they wish to welcome and open the hearts of young Australians to their country, culture, and way of life. We only make our resources available if we’re asked to help. Traditional Owners are the ones that decide if and when people should come onto their land, not us. What is the pre-departure program like? Red Earth takes its responsibility to ensure that each person attending an immersion gives, grows and leads very seriously. For each group, we design a pre-departure program tailored for the specific region and itinerary. We meet with the group twice in the lead up to departure to ensure everyone feels comfortable with the journey that awaits them. What amenities are available? Will there be showers and bathrooms? At every location, we will have access to showers or a swim at least once a day and flushing or drop toilets. While there will be opportunities for the group to forage bush foods, we bring all the food and catering equipment with us. We cater for every kind of dietary requirements and encourage students to participate in the preparation of meals. All immersions are 100% nut-free. Is it safe to travel to these areas? 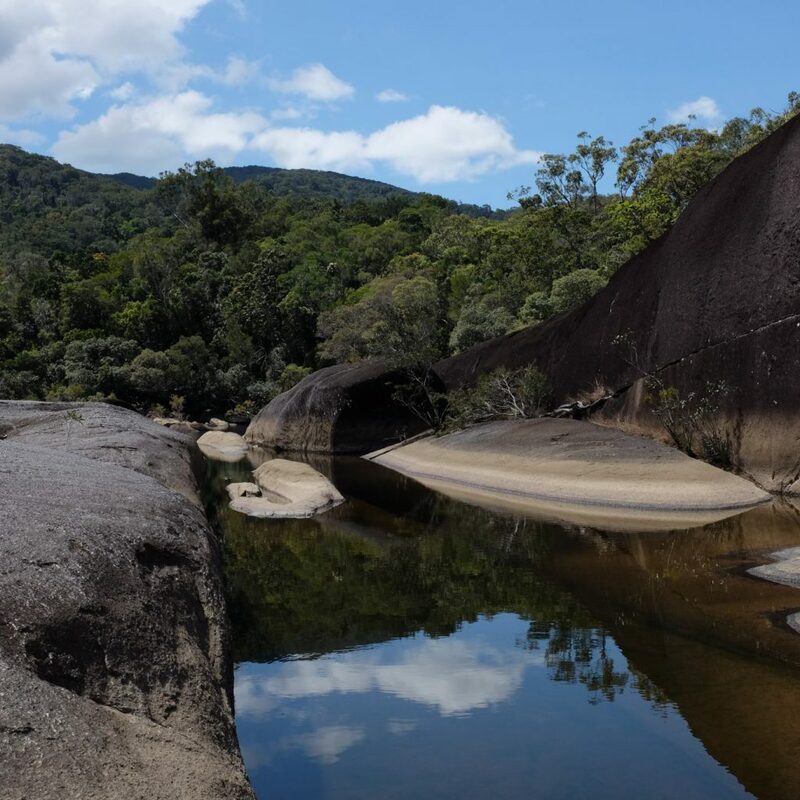 While there are always risks associated with traveling to remote areas, we are highly experienced and prepared for any situation that might arise. Safety is so important to us that we've dedicated a whole section of our website to it. What is the service project? 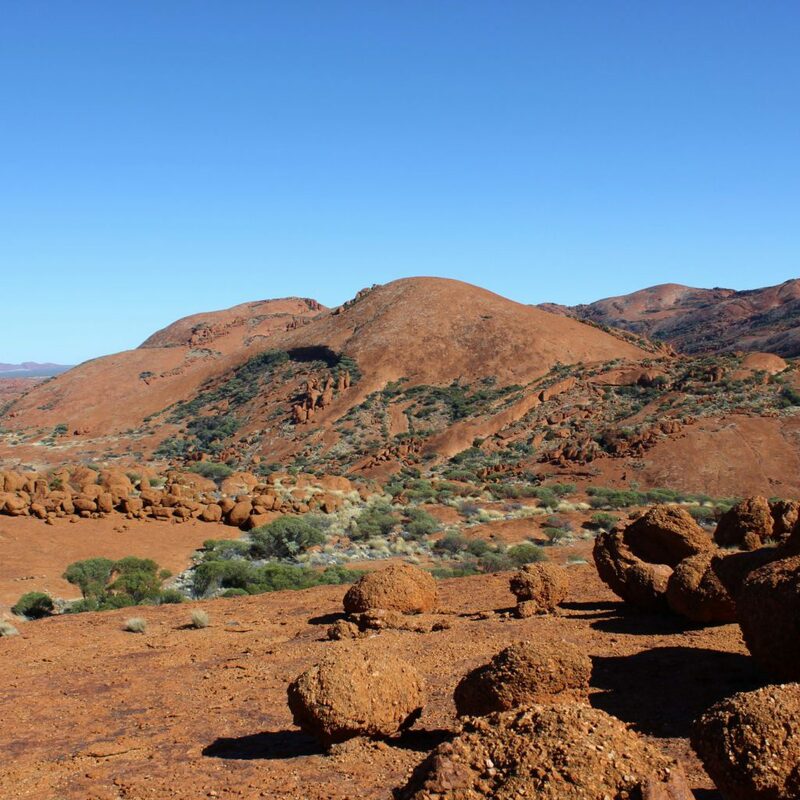 An important part of Red Earth’s mission is to help create sustainable homelands so that Traditional Owners can live on their ancestral land. Elders tell us what their vision is for their homeland and the type of work they would like help with. 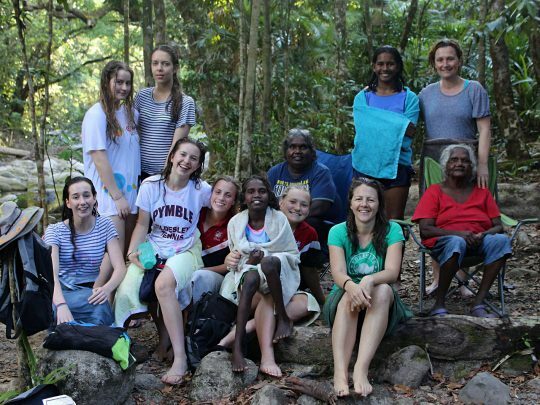 The group then work with Traditional Owners - not for them - to make this happen. We ask students to fundraise in their school community to cover the costs of materials and tools to complete their community project. Every immersion is lead by 2 Red Earth Leaders who are selected based on their experience working in the industry, and have an extensive knowledge of the region in which they work. All of our leaders understand that every student will have a different experience on immersion, and are well equipped to ensure everyone is included, engaged, and getting the most out of their immersion. Our leaders are qualified in remote and wilderness first aid, life saving, and 4 wheel driving & vehicle recovery. 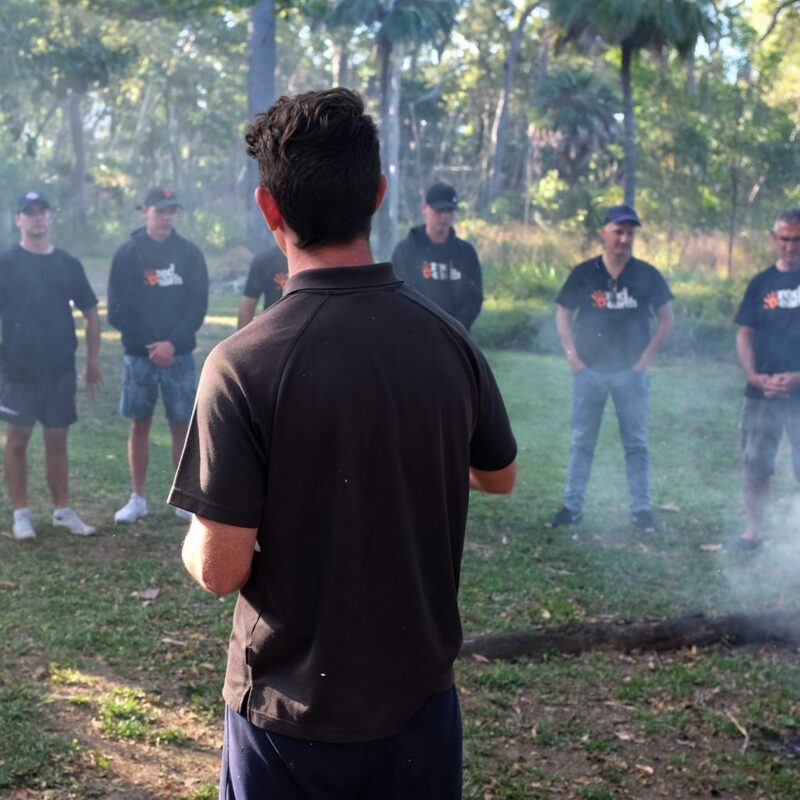 The Red Earth leaders are there to work with school staff to promote the safety and wellbeing of students, manage all of the logistics, and utilise their relationships with your host Homelands to make your immersion a success. When can we go on an Immersion? 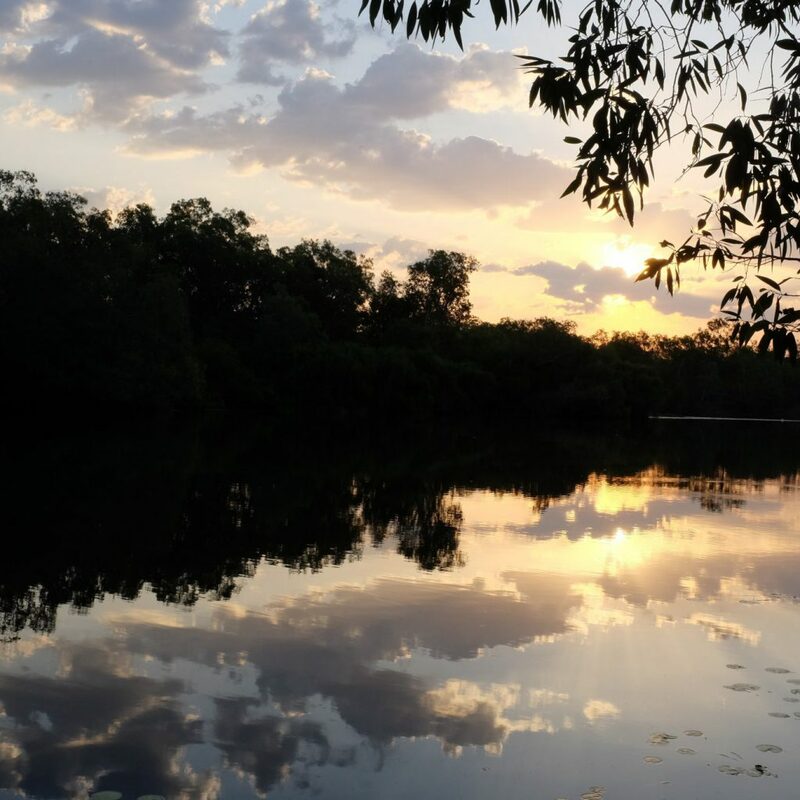 Due to the extreme heat (Central Australia) and rains (Arnhem Land and Cape York) affecting our partner Homelands, it is not possible to go on an immersion during the Australian Summer. The best times of year to travel are between late-March and late-November each year for the most comfortable camping experience.